Please continue along in our creative blog circle to see the beautiful work of my friend Julie Kiernan. Click HERE to see Julie’s creative play on hard light. Those legs! That cape! That grin! Gorgeous Kami – the light is beautiful and that cheeky grin is too sweet! i love this pic!!!!!!!!!!!! and she is so …………..her grandma!!!!!!!!!!!! 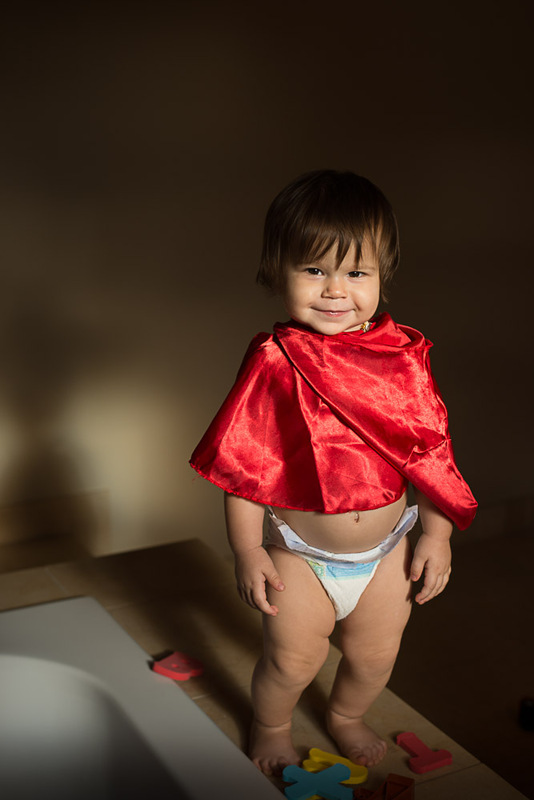 Kami – I don’t know what I love more, the cape or those chubby little legs. Too cute!